The next Dru Yoga class will be on Wednesday 3 April 6-7.30pm at Whippingham Community Centre. Breathe, let go, make space for yourself, re-energise, find your sense of inner calm and stillness (yes it is there!) 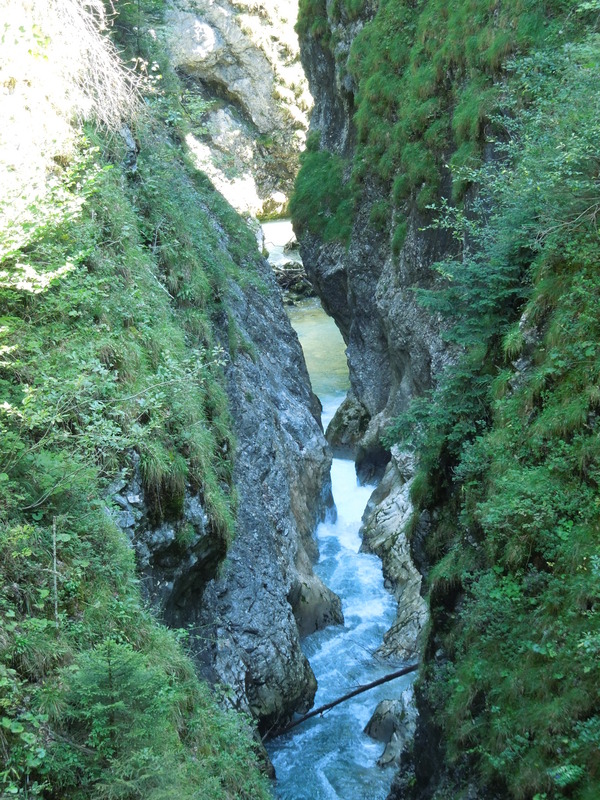 through gentle flowing movements. On Friday 1st March the Earl Mountbatten Hospice are having a wear a hat for the day event to raise funds. So I am inviting all my clients having matclasses or studio sessions during this week to wear a hat to class and during the class (if you can keep it on!). Donations of £2 to take part. I will bring the official hospice collection box to each pilates session, so even if you don’t “do” hats your donation will be very welcome. Thank you to this morning’s class for being such good sports. We were wearing a wide range of hats from woolly bobble hats to fascinators! Thank you to all my clients for your support in the past year. Wishing you all a very Happy Christmas! The Pilates Method is always developing and changing and this weekend is where us teachers get to catch up with the latest and learn lots! A lecture given by Madeline Black (USA) about the latest science on pain, how the brain perceives and processes it, was really interesting and food for thought. I so enjoyed a class on side flexion given by Anula Maiberg (New York). What happens when the matwork goes sideways?! Watch out classes this week! How do you connect to your core? How do you find that abdominal connection? Most people who attend pilates sessions want to strengthen their core. Using your core correctly and being able to move from a good core connection takes regular consistent practice. It’s not easy and many people give up and progress to exercises that are far too challenging for their core, far too soon. Without correct core control they may risk injury. I sometimes call the core either trunk or torso control. Not sure about either of these terms, one reminds me of elephants and the other crime scenes! Your core control consists of pelvic floor support which leads to the connection to your transversus muscle. Your transversus muscle is like having your own natural corset to support your lumbar spine. When you feel this contract, it’s like sliding doors coming gently across your lower abdomen. Your core also consists of many other muscles, your upper abdominal muscles, obliques, gluteal muscles in your buttocks, and multifidus (muscles that run the length of your back). What is also important is that your connection to your core needs to be relative to the movement your are doing. Subtle strength! Bracing your belly button in prevents correct breathing and movement. Getting kinaesthetic feedback is important, which is why I teach clients using softballs, foam rollers and wobble boards. The pilates equipment such as the reformer and stability chair are brilliant for providing this connection and feedback. Once you find this trunk stability, we then start connecting the arm and leg movements to your trunk. But that’s another story! After taking a break for the summer, so looking forward to this class. If you are not sure what Dru Yoga is, it’s basically gentle flowing yoga – nothing extreme. Taking time, slowing down, being in the moment. Knowing that it’s ok to be at home with yourself. Finding “stillness in motion”. Numbers in class will be limited, so if you would like to come along please contact me to book. Price for the class is £10. SUMMER MATCLASSES AT THE STUDIO IN LAKE, ONLY 3 SPACES LEFT! 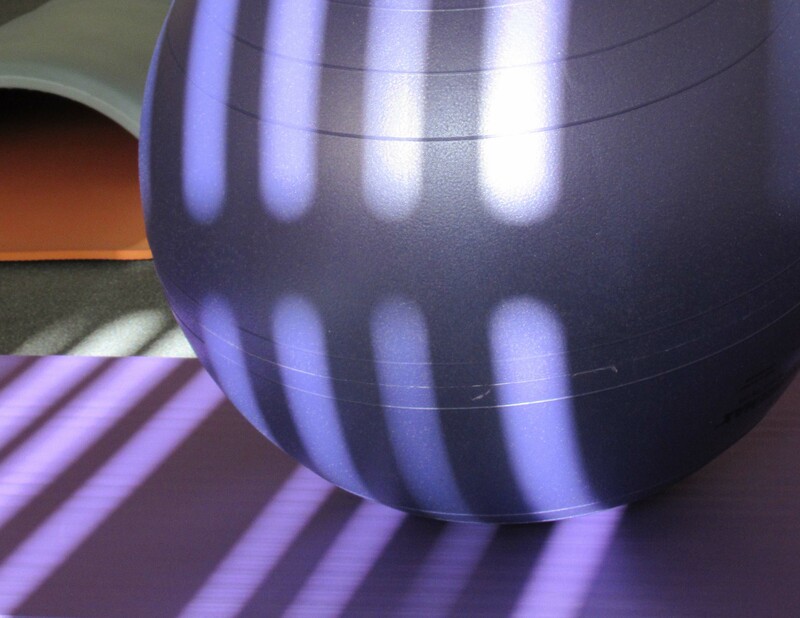 3 spaces left for the class on Monday 6th August 6.30 – 7.30pm – Pilates with the Triadball. Classes on 13th (Foam Roller) and 20th (Big Ball) are now full. All welcome, but please note this is not for beginners. 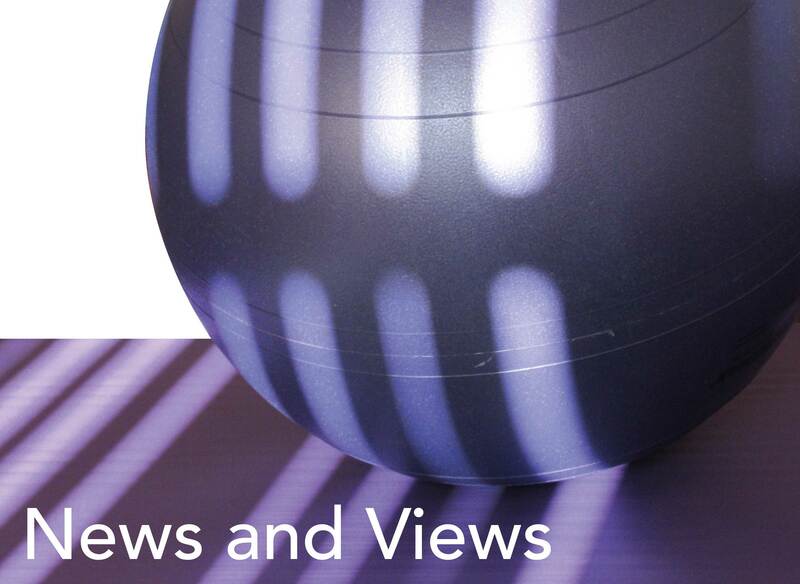 News and Views from The Pilates Studio Isle of Wight is written by me, Hilary Symmans. Follow me on Facebook to keep yourself up to date with news on my studio and classes and find out about special events.